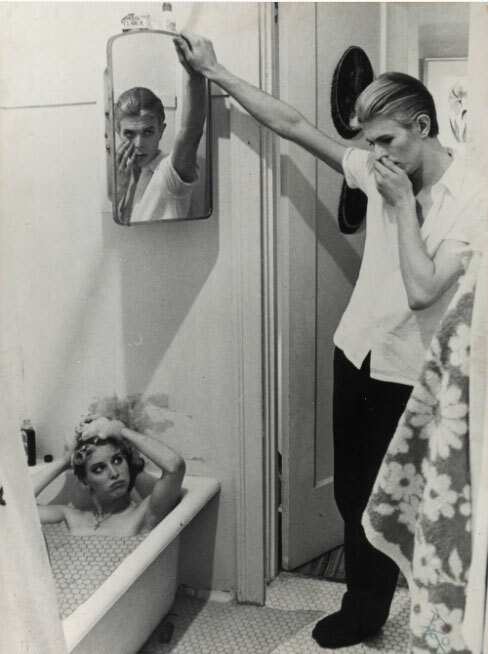 The David Bowie Archive has curated the first international retrospective of the extraordinary career of David Bowie. 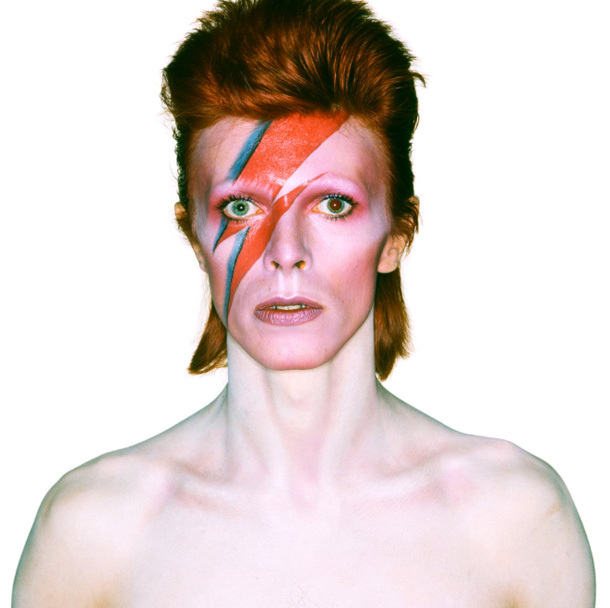 The exhibition will feature more than 300 objects that include handwritten lyrics, original costumes, fashion, photography, film, music videos, set designs and Bowie’s own instruments. 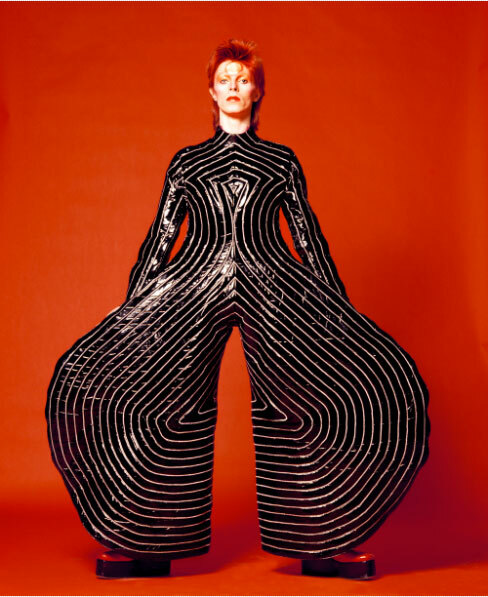 It will as well explore a broad range of Bowie’s collaborations with artists and designers in the fields of fashion, sound, graphics, theatre, art and film. Full set designs created for the Diamond Dogs tour will be on display together with visual excerpts from films and live performances including The Man Who Fell to Earth. The exhibition opens on 23 March and ends 28 July. Below is the video of the David Bowie song Where are we now, directed by Tony Oursler and released on his 66th birthday the other day.